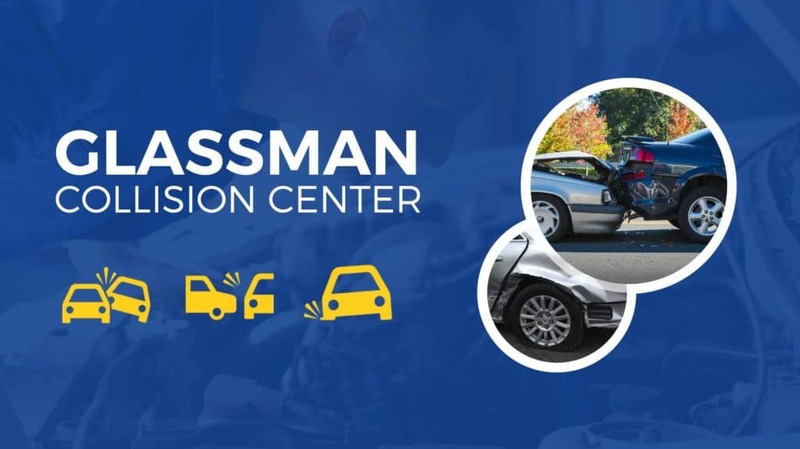 If you were recently in a car accident, contact Glassman Collision Center! Our service staff are ready to help, every step of the way. From minor dents to major collision damage, we’ll be able to restore your vehicle. Schedule an appointment today. Serving Southfield, Michigan.